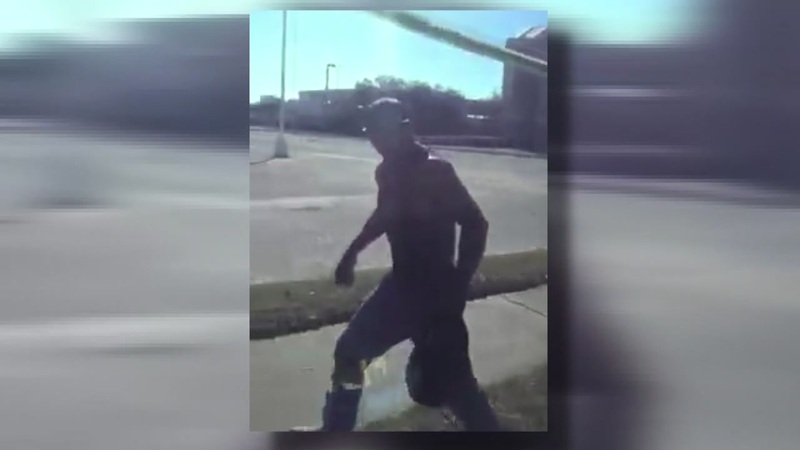 A man is seen in this video and witnesses say he punched a man on a METRO bus. A man was hit by another man on a METRO bus when standing up for women who said they were being harassed. METRO police say the incident happened on a bus traveling near Northwest Mall on 18th Street. In the video you see a commotion and then a man strikes another man. METRO police say the victim was trying to prevent two teen girls from being harassed by the man who threw the punch.